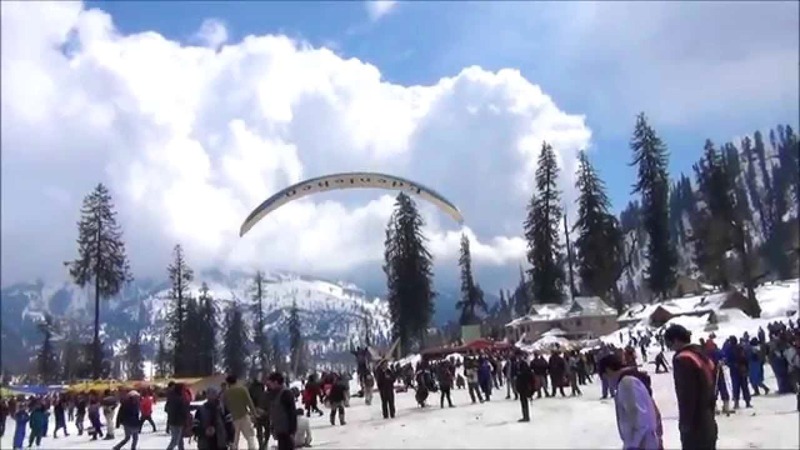 Manali is a perfect escape for a fun vacation, with the perfect weather It's both romantic and children friendly place. This town has a multitude of options for tourists looking for adventurous activities like trekking, paragliding, skiing, zorbing, white water rafting etc. Besides adventurous activities, Manali also has a lot of temples which all tourists and devotees love to visit including the Raghunath temple and Jagannathi Devith Temple being one of the important ones. Rohtang Pass and Solang Valley are two of the famous places for all the adventure activities. Tourists often find cheap but good things to shop from, the art of bargaining can be of great help. Mall Road is a very good option for good, safe hotels with a lot of stalls for shoppers. The weather is usually cold, so pack your woolen garments.